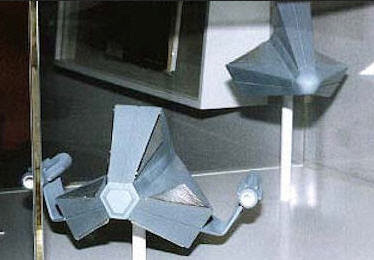 Star Trek Prop, Costume & Auction Authority: Star Trek At The Smithsonian - Tholian Spaceship Filming Models from "The Tholian Web"
Star Trek At The Smithsonian - Tholian Spaceship Filming Models from "The Tholian Web"
From February, 1992 through January, 1993; a major exhibition of Star Trek: The Original Series props, costumes and model miniatures was held at the National Air and Space Museum in Washington, DC. This exhibition was part of the 25th Anniversary celebration of TOS, and attracted over 880,000 visitors during its 11 month engagement. 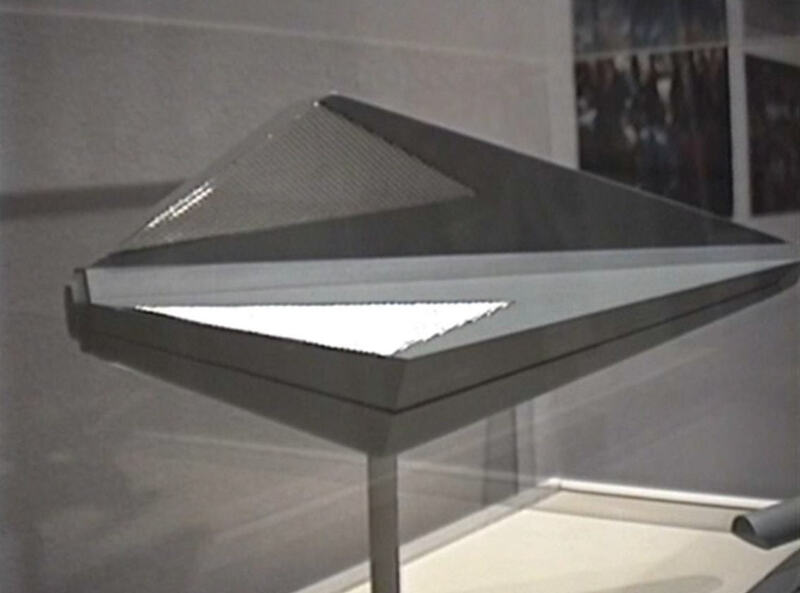 It was the first time that the Smithsonian had honored a fictional as opposed to scientific achievement; and, to this day, represents the largest and most significant collection of Original Series screen used memorabilia ever to be assembled for public display. 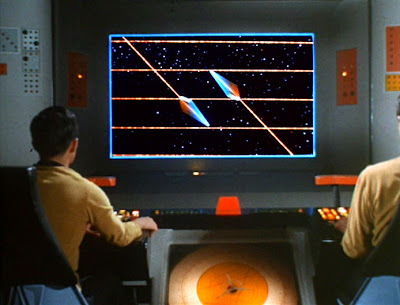 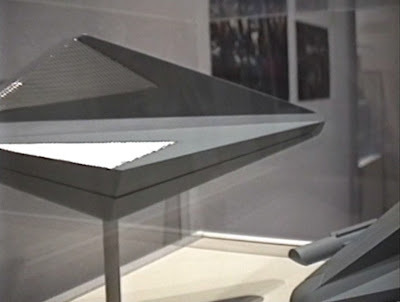 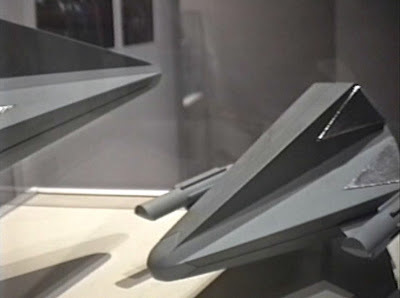 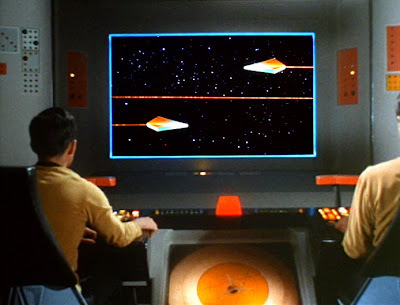 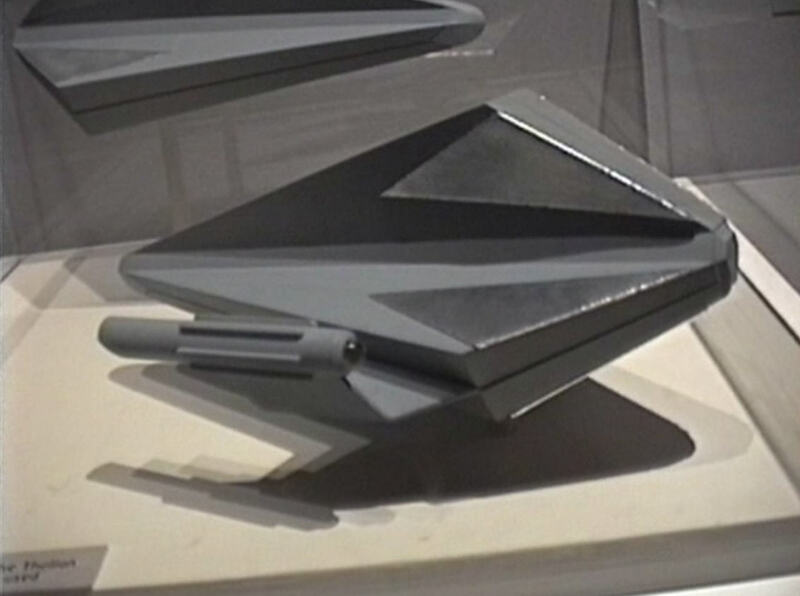 Post number 32 in this series on Star Trek at the Smithsonian focuses on the Tholian spacecraft filming models used in the 3rd season episode "The Tholian Web" (first airdate: Nov. 15, 1968). 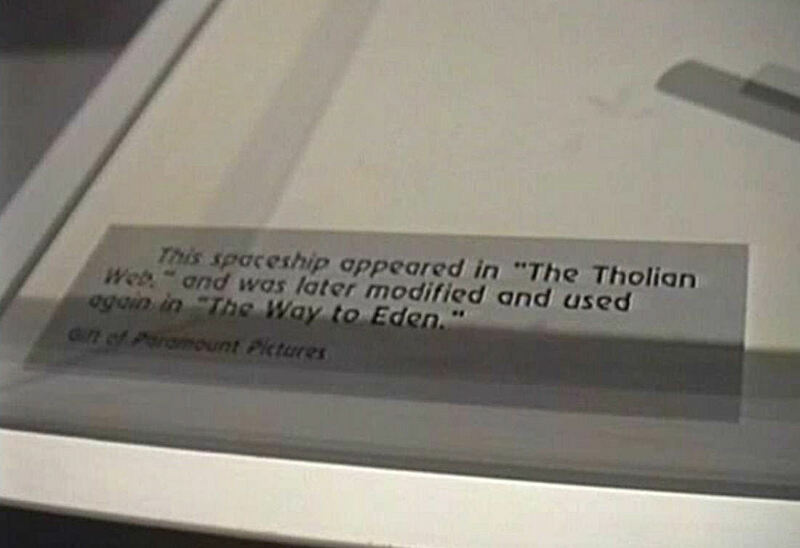 As noted in the descriptive plaque for the exhibit, one of the models was slightly redressed and used later that season in the episode "The Way To Eden", which was originally broadcast on Feb. 21, 1969. 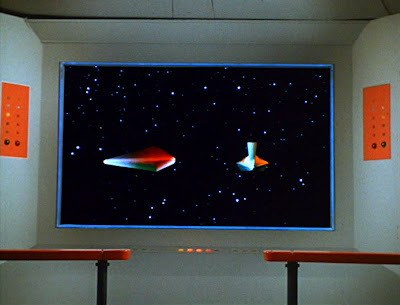 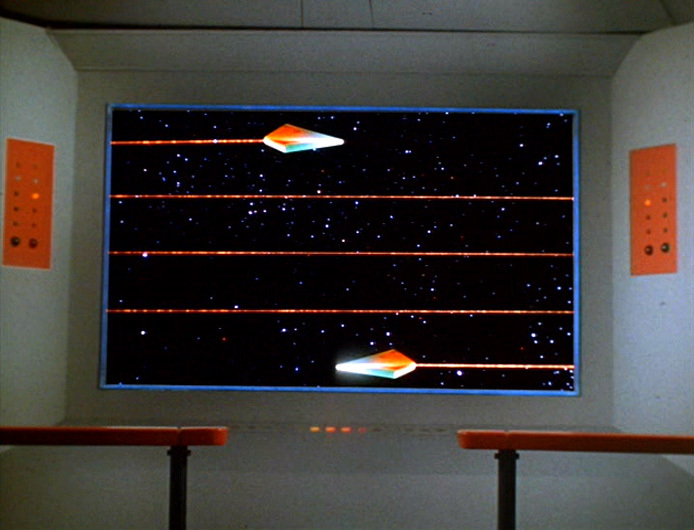 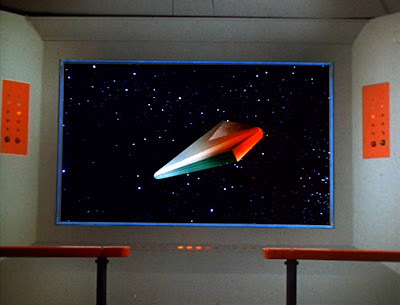 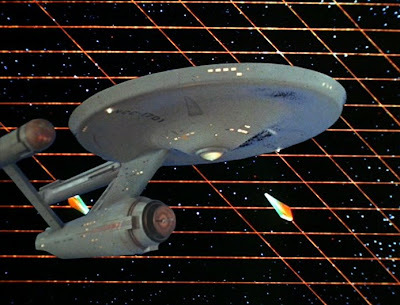 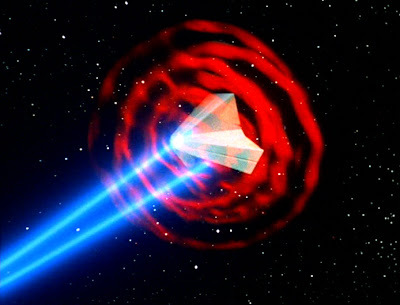 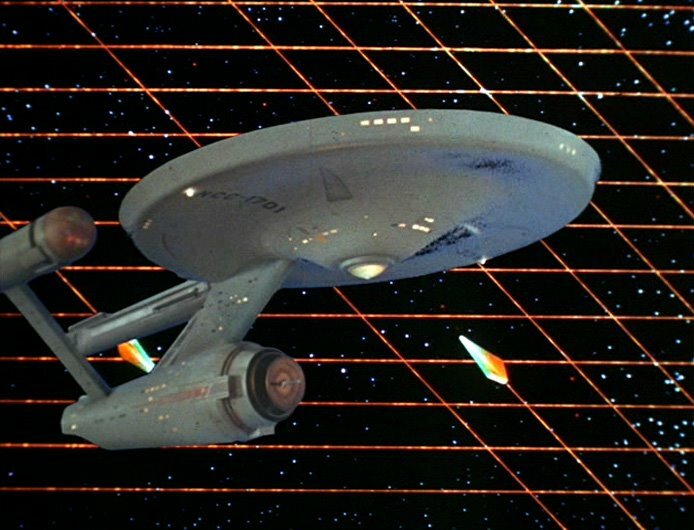 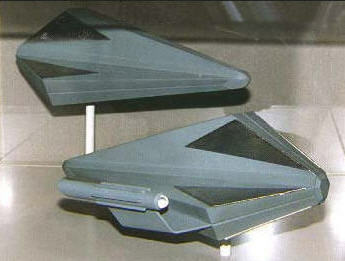 Featuring new warp nacelles, the modified ship was identified as a stolen space cruiser called the Aurora. 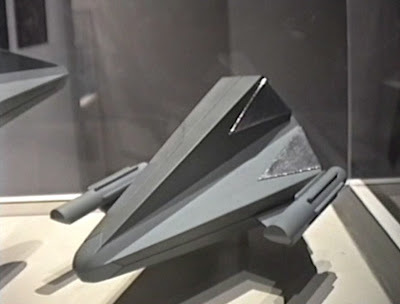 Today's and future presentations on Star Trek At The Smithsonian would not be possible without the kindness and thoroughness of Randy Holland, a dedicated fan of Star Trek since 1972, who created an outstanding video record of his visit to the Exhibition over 17 years ago - during the Easter weekend of 1992. Mr. Holland, a fan of all incarnations of Trek, expertly documented all of the treasures on display in a careful, meticulous way (even capturing the many descriptive plaques that accompanied the memorabilia) to allow us to effectively travel back in time to participate in this event as if it were truly unfolding before our eyes. Ambassador Sarek Costume from "Journey To Babel"